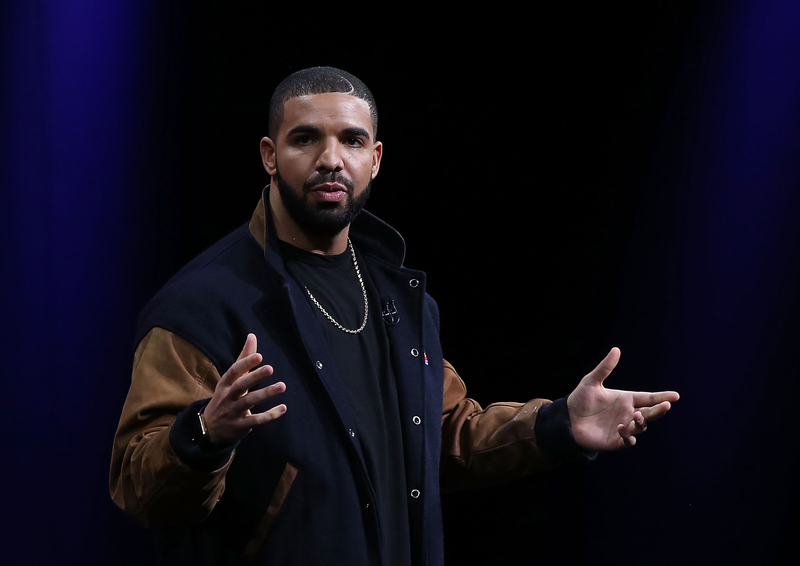 Let's get something straight right off the bat: Though fans may be wondering where Drake is at the 2016 BET Awards because he hasn't been spotted on the red carpet just yet, they totally belong to the "Hotline Bling" rapper. The artist dominated the categories this year, leading the nominations with nine nods (Queen Beyoncé and Drizzy collaborator Rihanna have six each): He scored two nominations in the Video of the Year category (one for "Hotline Bling," another for featuring on Rihanna's "Work"), as well as three in the Viewers' Choice Award category (hats off to "Hotline Bling" and "Work" again, as well as featuring on Future's track, "Where Ya At.") With all these features, it only makes sense that the rapper is also nominated for Best Collaboration (twice), as well as Best Group (with Future). And last, but certainly not least, Drizzy will be duking it out against mainstays like Kendrick Lamar, Kanye West, Future and more for the title of Best Male Hip Hop Artist. While it's a very good possibility that the Toronto rapper won't walk the red carpet, it's worth noting that his social media — specifically, his Instagram and Twitter — give no indication whether or not he's in Los Angeles to attend the 2016 BET Awards. There's still hope! Hopefully he'll come to collect in person tonight. After all, with a whopping nine nominations to his name, it's likely that he'll take home at least one — so the guy should be there to accept it IRL and bask in the glory of #winning. Right?